We have many affordable payment options availalbe. We never want you to feel that you cannot afford the dental care that you need. We will work with you to make sure that you have a healthy smile that you can be proud of. 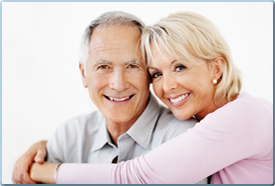 * Dental Insurance - We like dental insurance, we feel it helps our patients get the care they deserve. We will file your claims, follow up on their progress, and in short do everything we can to ensure that your insurance company fulfills their obligation to you, our patient. Even if our practice is not listed in your insurance booklet, you CAN normally use your insurance plan at our office. Call Gretchen at 850-227-1123 for the details!